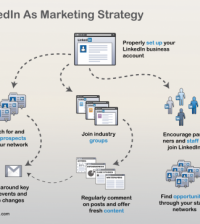 LinkedIn is an exceptional platform for small business owners that want to connect with others in their industry. It’s also a way for customers to get to know who you are, and can add credibility to your business website. That’s why today I’m going to show you how to make yourself sound great on your LinkedIn profile. If you don’t know how to use LinkedIn properly, you could be missing out on an amazing business opportunity, take our course here and fix that! 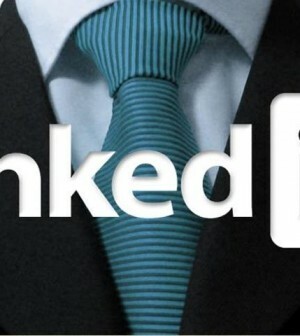 LinkedIn profiles range from individual resumes, to brand-centric promotional tools. A small business owner looking to make LinkedIn work for them should consider revamping their profile to read like a personal brand story. What most small business social managers don’t realize is that their LinkedIn page can be a powerful tool for credibility online. It can also be an exceptional way to gain high conversion fans from people that engage with you in groups. A potential buyer or customer will search your brand. Your name will come up, along with your LinkedIn profile. This potential customer will then read your personal brand story which humanizes your brand, adding likability to your increasing online reputation. They will also see your achievements, your future goals, endorsements from real people, and written recommendations from people that have worked with you. They will instantly have a connection to other social sites that you’re on. Plus they will get to see your education, and your past experience in the niche. The average small business owner works intimately with their customers. This is especially true in retail and service based businesses. 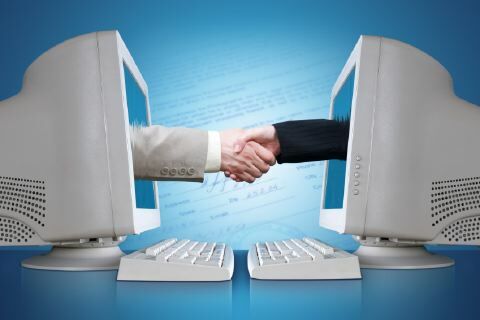 Your LinkedIn profile needs to prove to a customer you have never met before, that your brand is the one they want. That you are the person that will give them the level of service they want! This person may be searching from a spot close to your business, in your very own neighborhood. 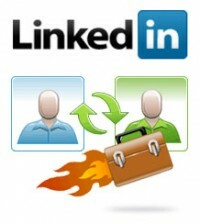 That’s why a great customer-centric LinkedIn profile is pure gold. Make your LinkedIn ‘one-liner’ something special. What would grab your attention if you were a customer looking for your product or service? Answer their core concern. Example: Owner, New York’s Greatest Pizza. In the body of your ‘description’ area, create your ideal personal brand story. Tell your customers how your business started, who it belongs to – think of it as a mini ‘about us’ section, only shorter. •	Answer the question who are you? •	Why do you or your brand matter? Small businesses can use this basic formula to create a potent LinkedIn profile that will impress their customers and result in more foot traffic, online sales and social media community additions. LinkedIn can be used in a thousand different ways, but as long as you have a solid purpose you can streamline it to convert for you. What do you use LinkedIn for and how do you achieve it? Leave your comment.